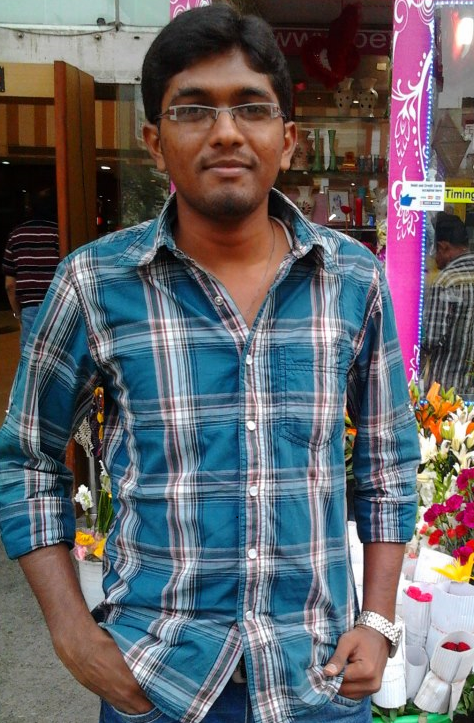 Narasimha Reddy M; gentle, ambitious, positive and hardworking Electronics and Communication engineering graduate of 2011 batch is part of InFI’s first Open source applications development team, mentored for ZANEC and Crayon’d during first quarter of 2013. 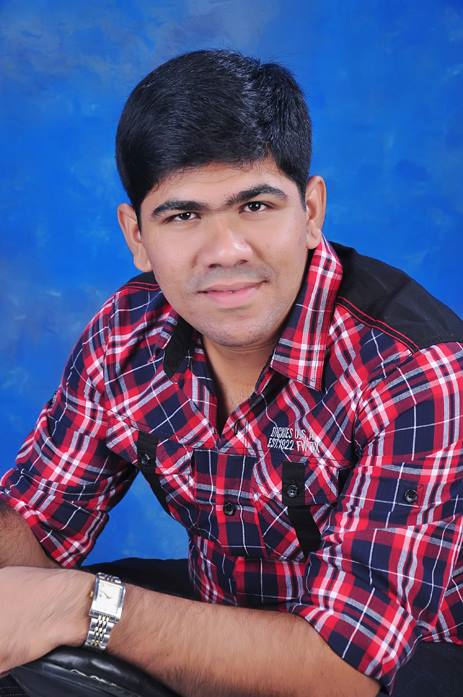 Narasimha ’s software development skills and Open source application development expertise has earned him a position on Crayon’D project team as Software Engineer. He has already worked on important software development projects. InFI is confident Narasimha will exceed expectations of his employer, Crayon’D and build a great career for himself in IT industry. 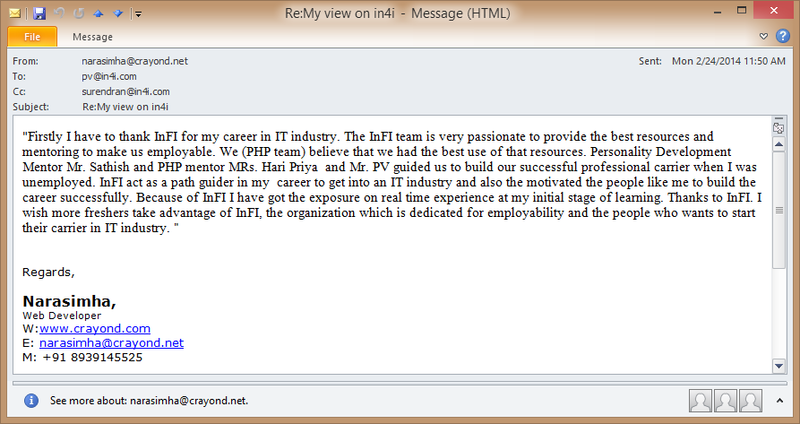 InFI wishes Narasimha a great career in IT industry. Narasimha can be reached at narasimha1989@gmail.com for career guidance and technology help.